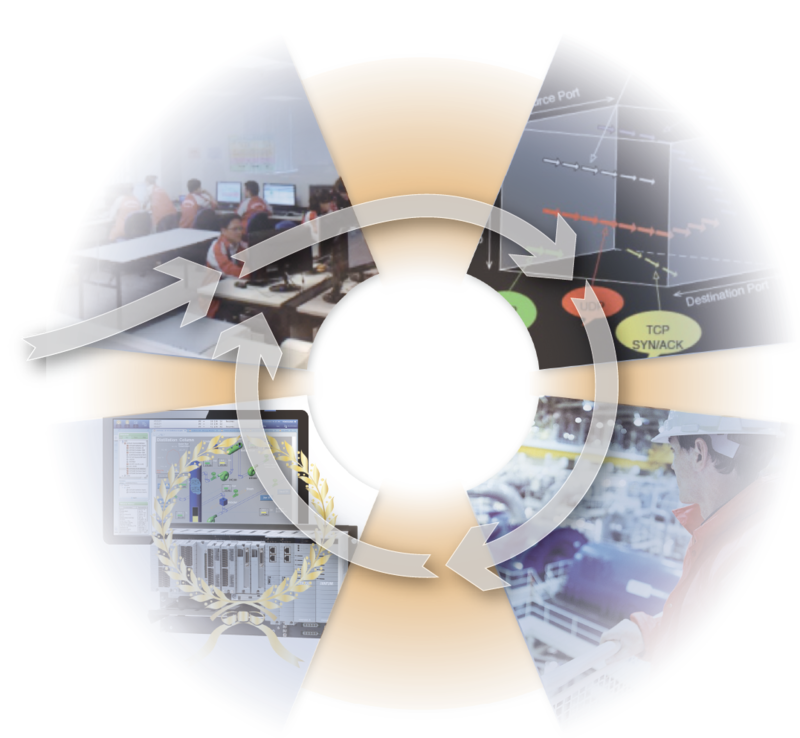 Product Security | Yokogawa United Kingdom Ltd.
Plant and control systems are targeted by malicious cyber-attackers. Malicious attackers are starting to focus on plant and control systems. Cyber-attacks on control systems are increasing. Customers want to introduce more secure control system products. 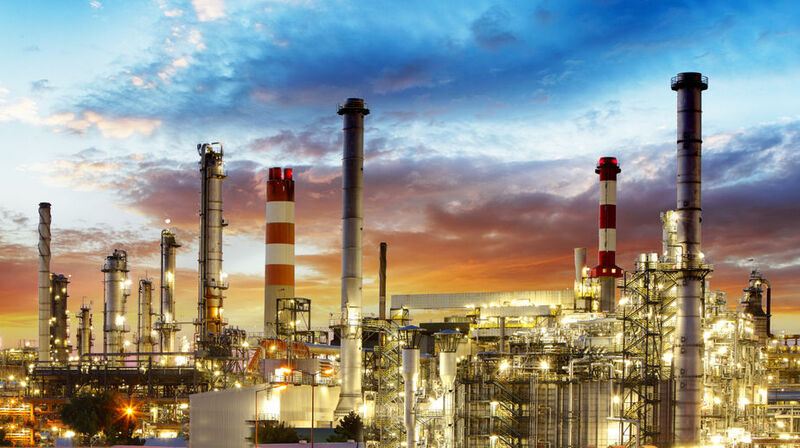 Yokogawa provides secure control system products that allow customers to operate their plants without undue concern, by introducing a secure development lifecycle, obtaining security certifications, and more. Customers can build a more secure control system by using our secure control system products. 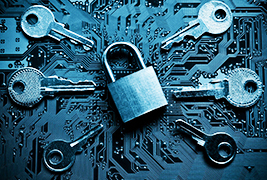 A defense-in-depth strategy makes control system products more secure. As a result, customers can build a more secure control system. Introduce the Secure Development Lifecycle (SDLC). By working with security software vendors, Yokogawa provides security software for its system products. 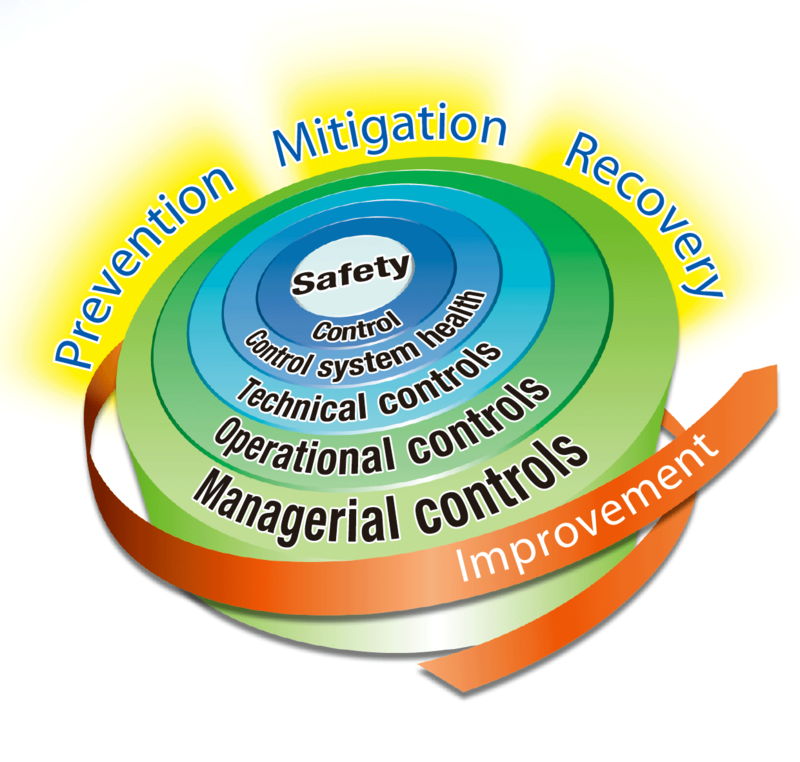 Yokogawa introduces Secure Development Lifecycle. The Secure Development Lifecycle means taking security measures in each phase of the development process. It aims to minimize vulnerabilities generated in deliverables of each development phase and detect them as early as possible. Yokogawa has obtained various security certifications. To assure customers of the high reliability of its products, Yokogawa obtained ISASecure EDSA certification. The ISASecure EDSA certification is a security certificate for embedded devices based on the ISA/IEC 62443-4 standard. The ISASecure EDSA certification has three elements: communication robustness testing (CRT), functional security assessment (FSA), and software development security assessment (SDSA). To assure customers of the high reliability of its products, Yokogawa obtained the Achilles Communications Certification, which is a security certificate for embedded devices found in critical infrastructure; it ensures end-point security of controllers. The Achilles Communications Certification is security certificate for embedded devices found in critical infrastructure. The Achilles Communications Certification ensures the end-point security of the controllers. The Vnet/IP used in Yokogawa’s production control systems and safety instrumented systems is a control network based on Ethernet technology. Vnet/IP uses a key exchange method that ensures secure continuous communication even during periodic key updating processes. In Vnet/IP, IP addresses are assigned to all ports of the controllers constituting a redundant system, and key exchanges are constantly performed with each port independently, making it possible to restart communication immediately after switchover of the controller or communication channel. The controller is equipped with two CPUs: one for control and the other for communication, so that the load on the communication layer does not affect the control processing. Unnecessary packets are discarded at the lower levels of the communication layer to reduce the load. If one of the duplexed channels receives more packets than predetermined amounts, communication through its channel is stopped for a certain time and is continued through another channel instead. The Windows OS has various functions, but those not used for control system products can be disabled to block vulnerabilities in those functions. In addition, the proper setting of OS security functions can harden the system without affecting system operation. It is possible to set them on the tools provided by the OS without using a dedicated tool. However, the required items are wide-ranging and the procedure is often complicated, easily causing setting errors. Yokogawa’s IT security tool provides automatic security setting of the OS, thus reducing setting errors and other human errors and eliminating vulnerabilities caused by these errors. Yokogawa is an OEM alliance partner of Intel Security (McAfee). 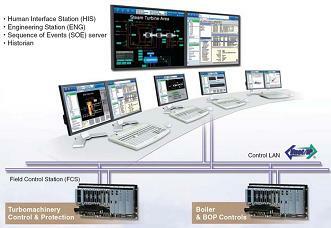 The combination of Intel Security and Yokogawa provides security software for Yokogawa’s control system products. This security software works exceedingly well with Yokogawa’s Endpoint Security Service. Standard Antivirus Software for Endpoint Security (the Standard AV Software) uses the antivirus method for Yokogawa's control system products. When combined with Yokogawa's Endpoint Security Service, the Standard AV Software has the following features in addition to the functions of general antivirus software. Yokogawa provides an optimized configuration of the Standard AV Software in combination with Yokogawa’s system product software. The HMIs and servers of IA control systems require real-time response and stable throughput for operator manipulations or data acquisition requests from supervisory systems. However, antivirus software may influence the performance of PCs and servers due to their characteristics. In addition, newly released virus definition files may cause normal software to be falsely detected as malware (false-positive) and such false-positives may affect the operation of the control system. So, Yokogawa confirms the Standard AV Software and newly released virus definition files and engine in combination with its control system products to ensure that no false-positive occurs, and also verifies the operation of its control system products. Standard Whitelisting Software for Endpoint Security (Standard WL Software) adopts malware inactivation measures for Yokogawa’s control system products. The Standard WL Software has the following features in addition to the functions of general whitelisting software when combined with Yokogawa’s Endpoint Security Service. Yokogawa provides an optimized configuration of the Standard WL Software in combination with Yokogawa’s system product software. 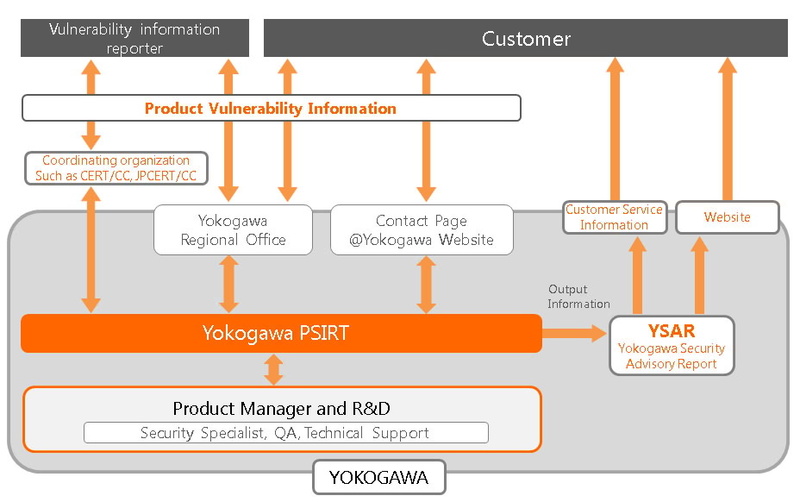 Yokogawa PSIRT provides Yokogawa Product Vulnerability Support. As a focal point, Yokogawa PSIRT leads and manages vulnerability information of Yokogawa’s products together with Yokogawa’s internal and external organizations. Yokogawa PSIRT publishes security vulnerability reports of Yokogawa’s products through security advisories which contains affected products, measures and relevant information. Yokogawa PSIRT obtains information on suspected security vulnerabilities from vulnerability information reporters such as security researchers and customers.